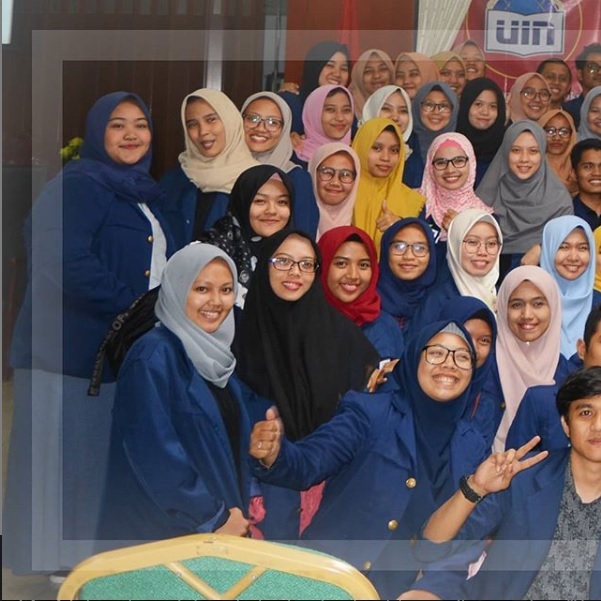 Excellent in the integration of knowledge on family law science based on the values of Islam, Indonesianness, and Humanity, in Southeast Asia in 2018, and Internationally in 2026. To maintain good governance in the level of study program to maintain a strong and accountable organization for the effectiveness and efficiency of resources through various cooperations with alumni and potential partners. the education in the Department of Family Law pledges to create intelligent, creative and innovative human resources by optimizing learning activities, discoveries, and engagement in research for society. 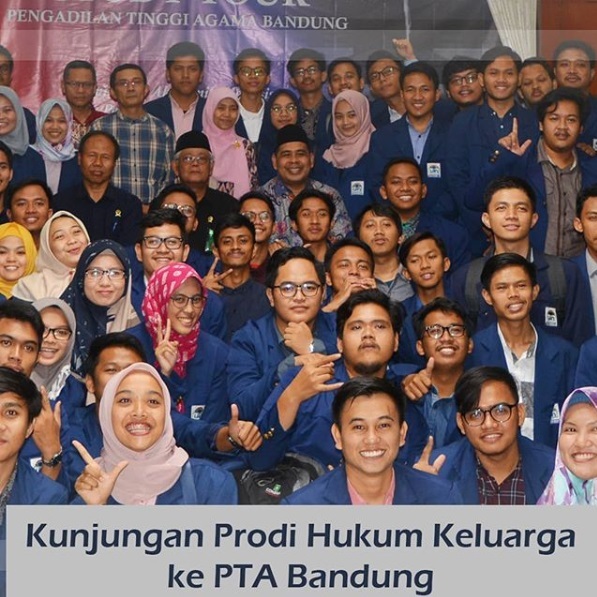 The education is expected to excerpt Islamic values that are compatible with modernity and Indonesianness within the perspective of the integration of knowledge and the moderation of Islam. using ethical values as the basis in decision making, maintaining self-confidence, and respecting plurality in honour to the national unity. This educational philosophy becomes the main spirit in creating the best environment on campus, and produce alumni who have a deeper knowledge, skill, experience and energetic personality.